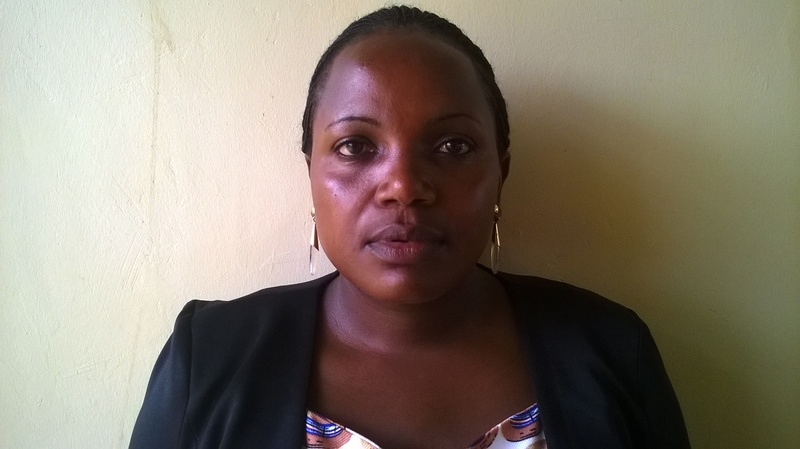 Buliisa District Health Sector is headed by Dr Kyohairwe Racheal, the District Health Officer. Dr Kyohairwe Racheal DHO Buliisa. Sr Kusemererwa Harriet, Asst DHO (MCH) Buliisa District. 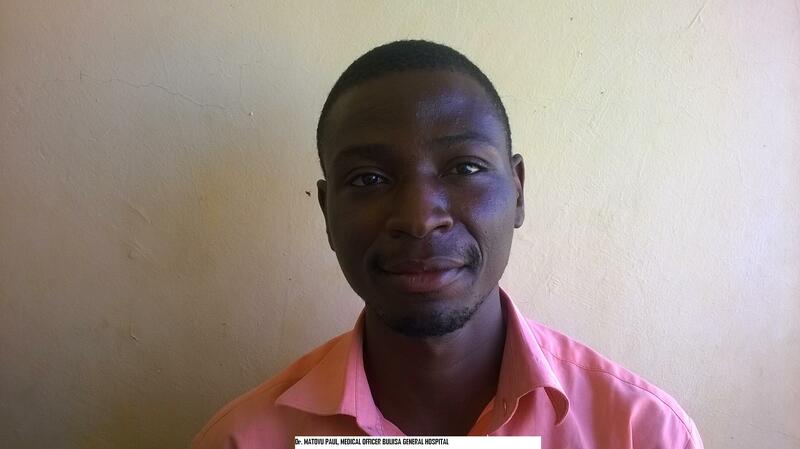 Dr matovu Paul, Medical Officer Buliisa General Hospital. 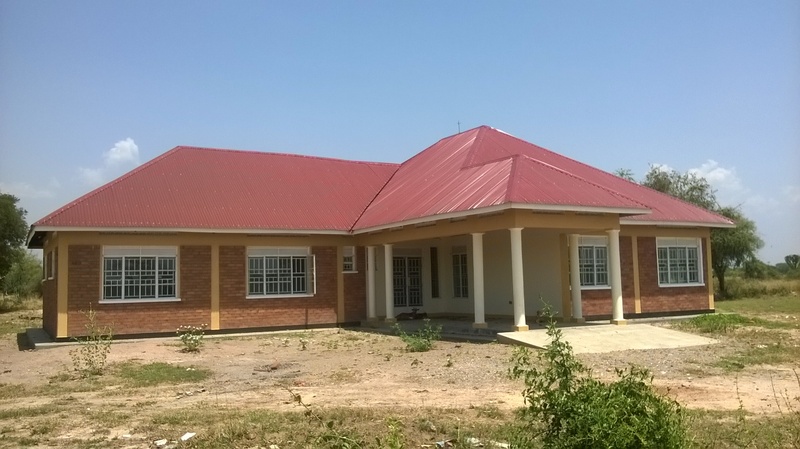 Buliisa District Local Government with funding from PRDP has completed the construction of a State-of-the-Art District Health Offfice Block at the District Head quarters. The Infrastructure which cost the District a Wooping 350M was officially Commissioned by the Resident District Commissioner Buliisa District Mr Bisoborwa Peter, and witnessed by the District Chairperson Buliisa Hon Lukumu Fred. The Chief Administrative Officer Buliisa Mr Oloya Stephen challenged the beneficiaries to use the new office block for coordinating better health services in the District. The District Health Officer Dr Onyait Samuel expressed gratitude to the District for this maginificient block and promised to establish a Clinic there for attending to patients at the District and near by Villages. The function was attended by the A.DHO (MCH) who is the Senior Nursing Officer Buliisa District Sr Kusemererwa Harriet, Dr Kyohairwe Rachel Medical Officer Incharge Buliisa HSD, Mr Tibaijuka Hannington Hospital Administrator Buliisa General Hospital (District Information Officer Buliisa) among others. The District Enginner Mr Siraj informed officials that the building was constructed to standard. The District Health Inspector Mr Sabiti Titus challenged all users to maintain the Building in a Hygienic state. 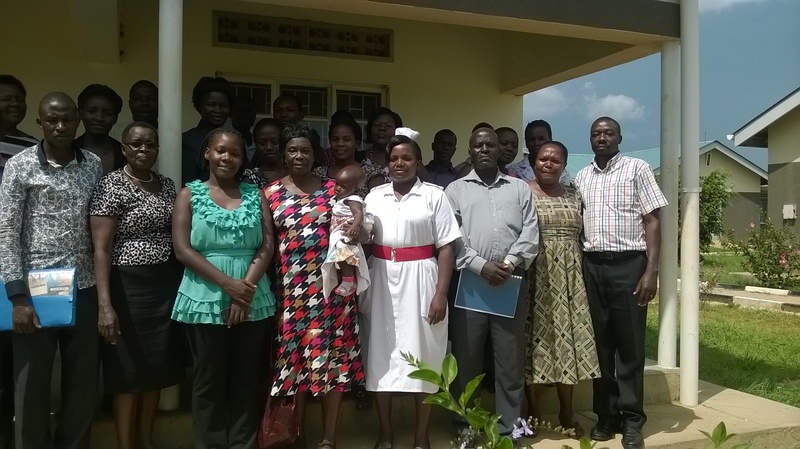 Staffs of Buliisa General Hospital meeting with Uganda Nurses and Midwives Union.